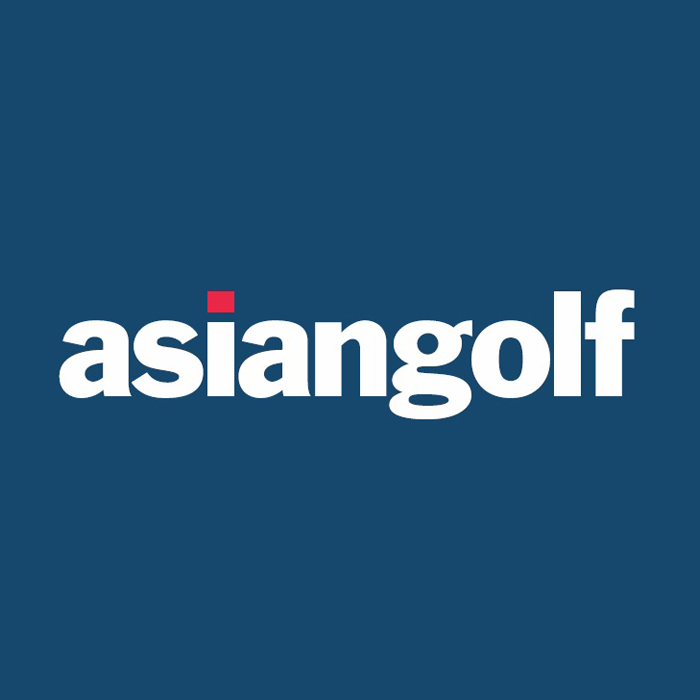 Into its second decade of continuous publishing, Asian Golf is firmly established as one of the world’s most prominent English-languagemagazines on golf. Each month, Asian Golf covers everything that is important to golf in the region and beyond. Whether significant professional and amateur events are taking place in Asia, Europe or the United States, they have them covered. Staying abreast with new product developments and work very closely with golf equipment manufacturers to bring readers the latest news and product reviews well before the equipment hits the marketplace. Asian Golf delivers on a versatile multi-media platform. per cent original editorial, but also cutting-edge design and stunning photography that breaks the mould of golf journalism. We dedicate a good portion of the magazine to new product launches, in-depth product tests and reviews and consumer reactions. This service covers golf equipment, apparel and accessories. We place great emphasis on game improvement as this is a very important aspect to help grow the game. World-class coaches are engaged to do special golfi ng tips for our readers and we try very hard to break away from the usual cookie-cutter approach to coaching. Coaches work on simpleand results-oriented ways for golfers to improve their game. As a serious stake-holder in golfer we strive hard to maintain a high level of awareness for the game amongst the region’s youngsters. We have a section devoted to junior golf development as we see this as the main driver of the growth of golf in Asia. It is already happening where mobile devices like iPhones, Androids and tablets are helping golfers to use applications to capture aspects of their game on these devices and to be able to instantly analyse and make corrections. We see new technology becoming very prevalent in golf and are committed to bringing all of these exciting developments to our readers. Having Asian icons and heroes of the game is seen by us as an effective way to help popularize golf in Asia. As such, every month, we will lay focus on established stars and rising stars so that we have our own role models to admire and emulate. Asia has more than 5000 golf courses and we see this as a good reason to create a greater awareness of the huge pool of golf courses available for golfers to experience. We have recognized this aspect of the business to be a major growth area and will work to promote golf tourism aggressively throughout the region. All the breaking news, announcements and behind-the-scenes snapshots from the dynamic game of golf – professional, amateur and juniors plus more!Each month delivering unrivalled coverage on golf to our readers spread out throughout the Asia Pacific region.